Well, if you're Australian like me, where the coldest time of the year - is right now!! You start thinking Christmas in July! It's the closest we can get to a winter white Christmas. So when we made a Christmas card back at our last team meeting, I saved it until now. It's perfect for a wintery-Christmas! This card uses the new 'Tag It' set. 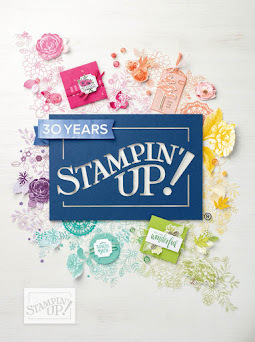 A special stamp set where Stampin' Up! donates to Royal McDonald House (a more than worthy cause) on the sale of each set. We have stamped Santa in paper tole style, where each layer was stamped and cut (stamped Santa 4 times in total), and each piece was adhered separately and popped up with a little dimensional. 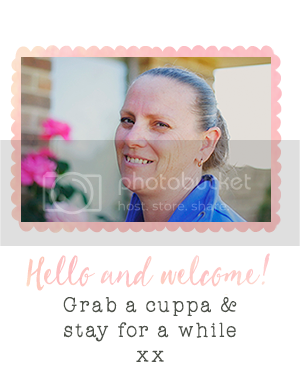 Don't you just love the Silver Glimmer paper in the background? It's so stunning and I love how it hard leaves a trace of glitter anywhere, even on your workspace! 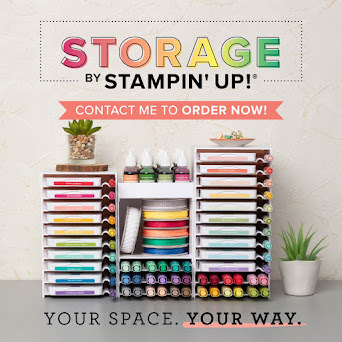 Very important if you're a 'messy' crafter like me!! We've embossed the Marina Mist CS layer with the Northern Flurry embossing folder and sponged lightly over with Whisper White Craft Ink. 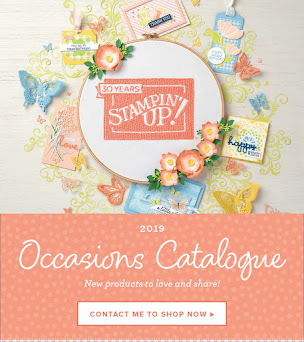 It's a gorgeous card and one I would like to try in other colour combinations. Plum with silver?? Red?? This card was inspired by one we saw at Convention this year and we made as a team project. It's one of those things I love about being part of a team!